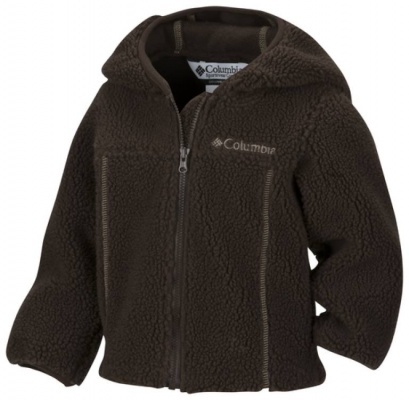 Kid's Fleece Jackets are an exceptionally versatile item of clothing. 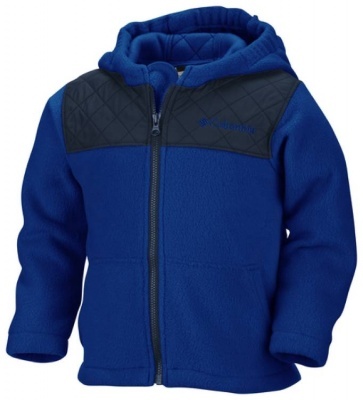 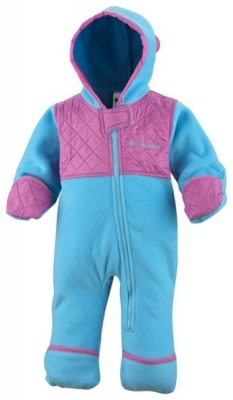 Perfect for all outdoor activities, a Fleece is ideal for children - warm, easy to wear, lightweight and cozy too. 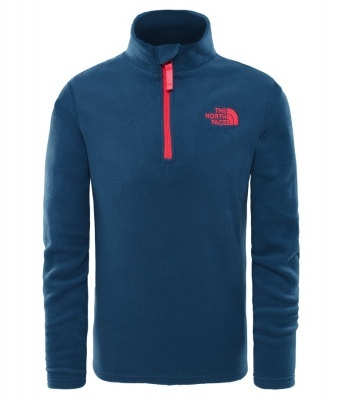 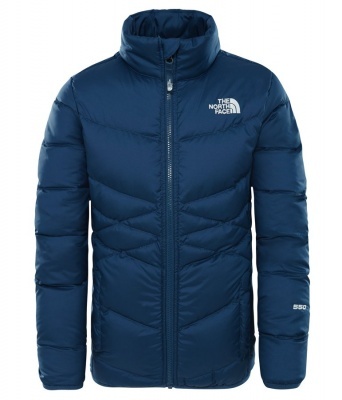 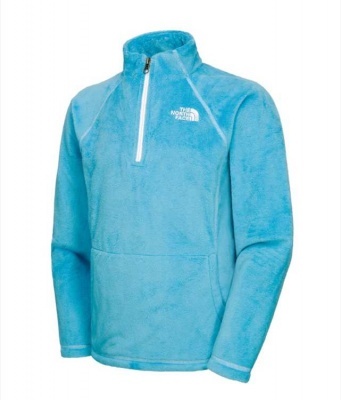 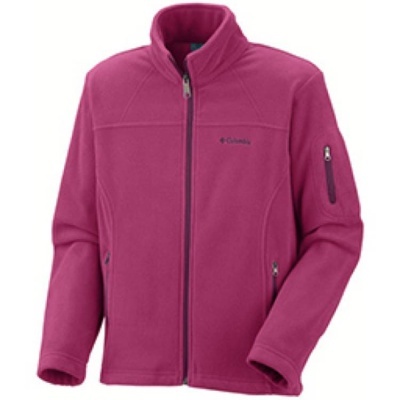 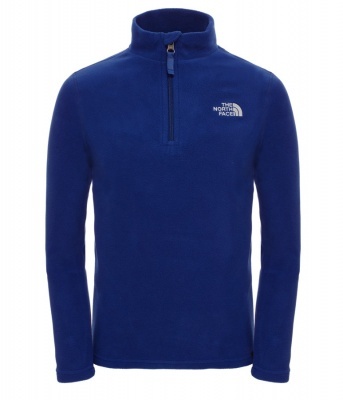 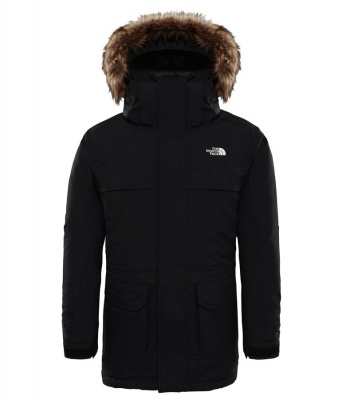 Very easy to wash, quick to dry and stain resistant too, a Fleece Jacket is a simple way of ensuring extra warmth. 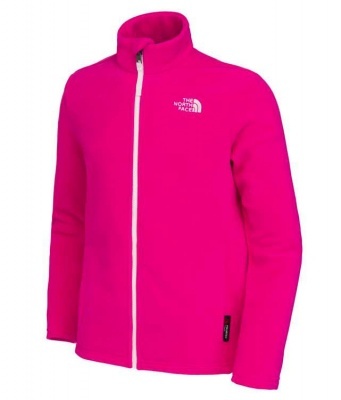 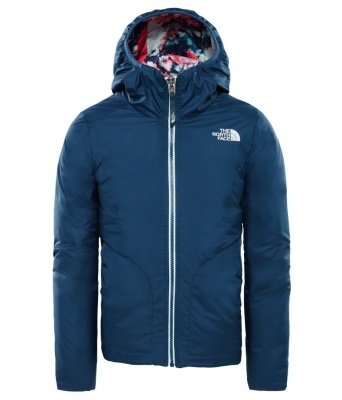 A Fleece Jacket makes an ideal mid-layer for skiing; it works really well over the top of a baselayer and under a waterproof Ski Jacket as fleece fabric is breathable and will move moisture away to the exterior of a layering system. 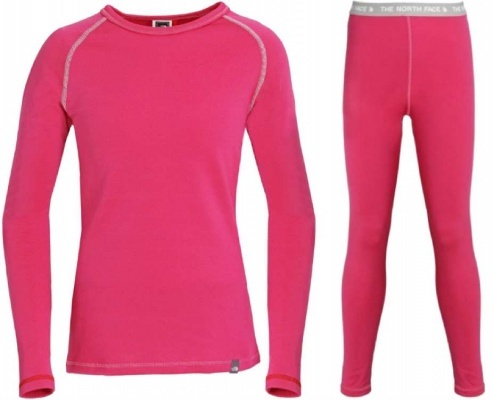 When you are back at home a Fleece will be chucked on for everyday durable warmth and will be perfect for other activities such as cycling, walking, den building, camping or climbing trees!